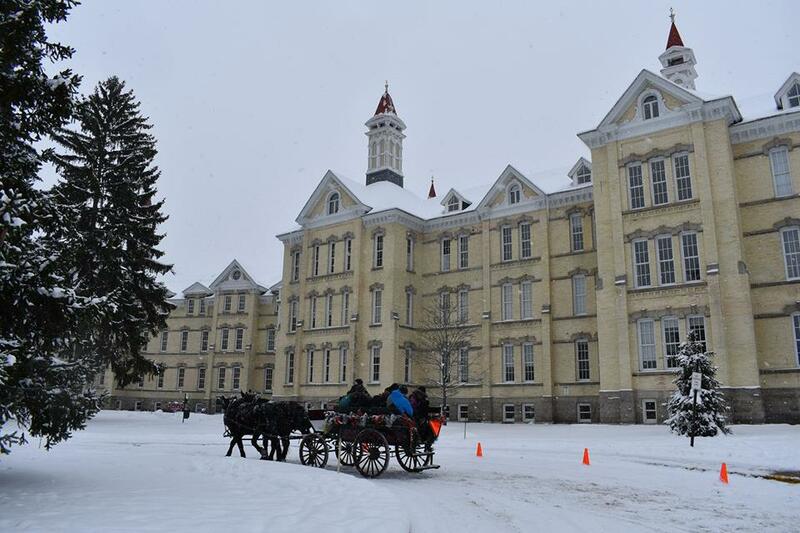 The Village at Grand Traverse Commons will hold a weekend-long "Christmas in the Village" celebration starting today (Friday) and continuing through Sunday. The Village will offer music, Santa Claus visits, shopping specials, carriage rides, and more throughout the weekend. Merchants are also offering "stocking stuffer" items for $20 and under. The Village also serves as a Toys For Tots drop-off location, so attendees are invited to bring a new unwrapped toy to donate for the toy drive.